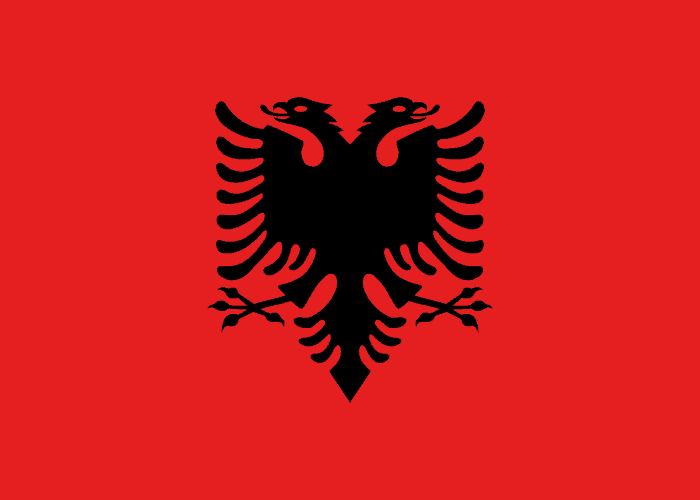 Albania first participated at the Summer Olympic Games in 1972. 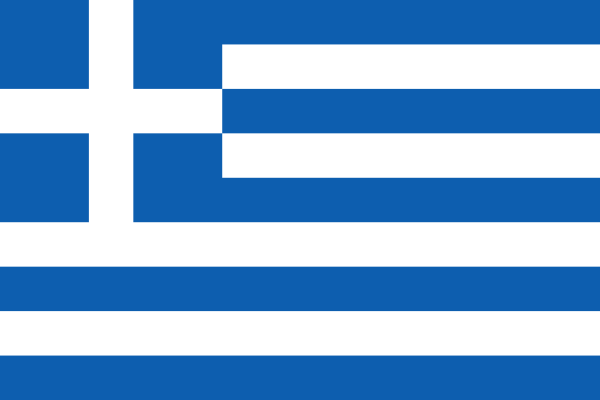 They made their Winter Olympic Games debut in 2006. 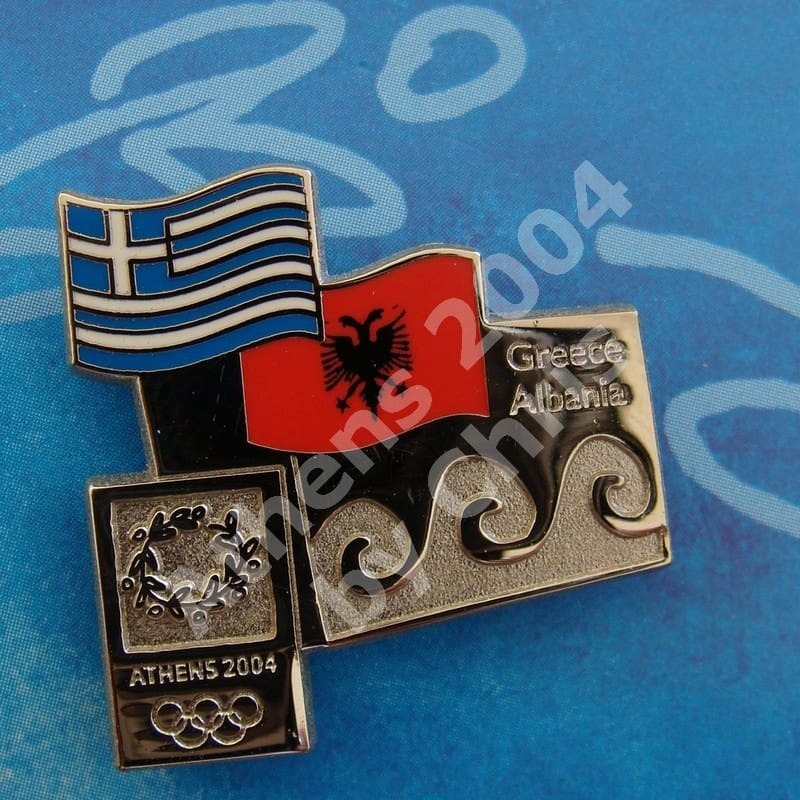 At the Athens 2004 Olympic Games participated with 7 athletes.